Final Fantasy: Brave Exvius is a new mobile role-playing game published by Square Enix and developed by Alim. You may already know Alim from their previous title, Brave Frontier. Final Fantasy: Brave Exvius is a mix of both Final Fantasy and Brave Frontier – it’s also the first collaboration between Alim and Square Enix. The game is directed by Eiji Takahashi, produced by Hisatoshi Hayakashi, illustrations by Yoshitaka Amano and the soundtrack is composed by Noriyasu Agematsu. The game was released in October 22, 2015 in Japan. Similar to Brave Frontier, the battle system focuses on attacking enemies by touching the character in the menu – there are multiple commands such as attack, defend, items, magic, summoning and limit break. Each area consist of multiple challenges with stages. Once a stage is cleared up, the player advances to the next level and finally encounters the final boss. By completing missions, the player obtains experience points, crafting materials, gear and money. After completing all challenges, it’s possible to explore dungeons in the area for rare loot or just visit the villages and integrate with non-playable characters. 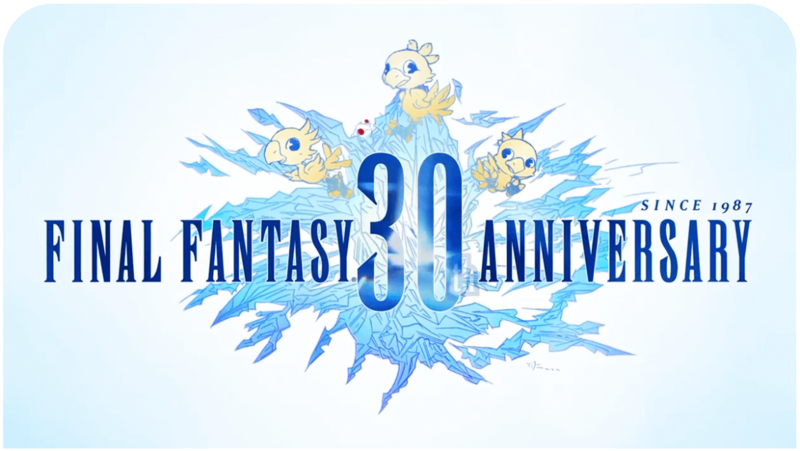 The game also borrows elements from the Fnal Fantasy series such as magic spells, limit breaks for each characters, chocobos, moogles and summons, for example. Each summon has an unique CGI cutscene, and once the player defeats eidolon in a battle, he/she will be able to use it in battles. Summons use a special charge gauge similar to limit breaks. The players can recruit new characters and protagonists or villains from previous Final Fantasy titles and build a team of five. More details about the game are coming soon. The western release is yet to be announced. Brave Exvius is now available in Japan and it’s free-to-play title. You will need a Japanese account on Google Play or App Store to download the game.